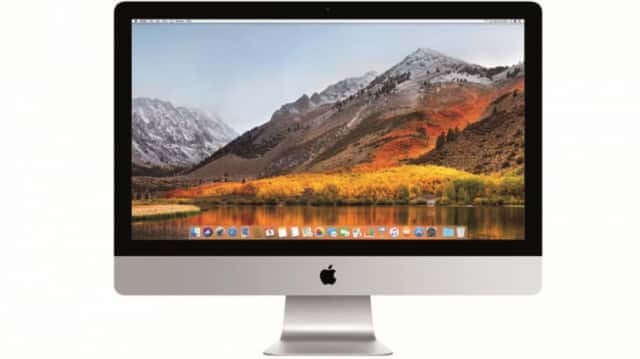 The newest 27-inch Apple iMac is a gorgeous machine with a brilliant display and a handful of modern upgrades at an appealing price. 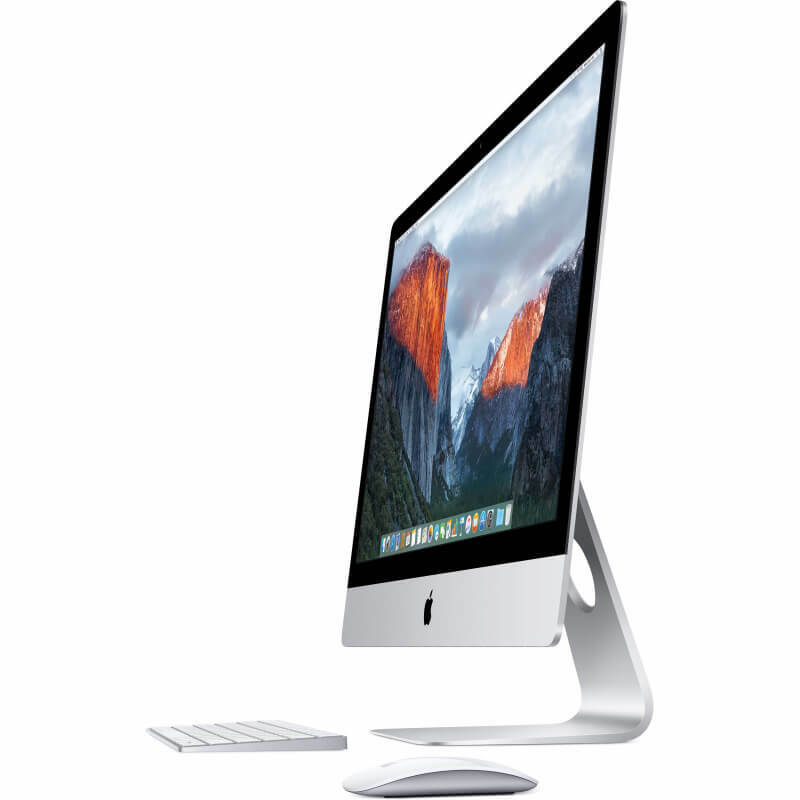 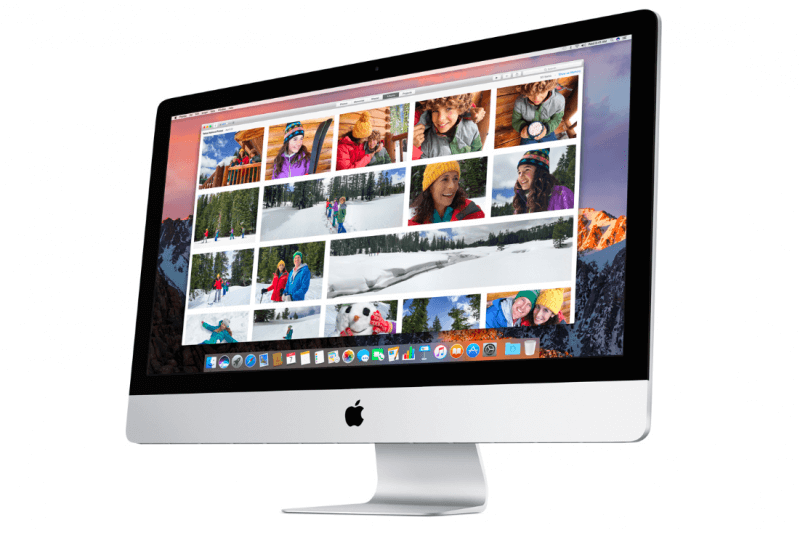 It's not revolutionary, but it's the best version of the iMac to date. 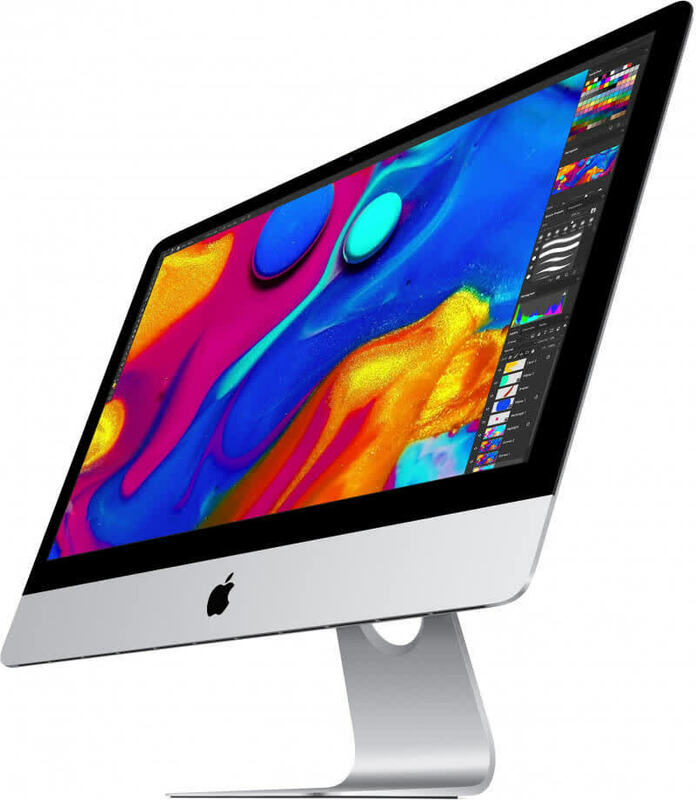 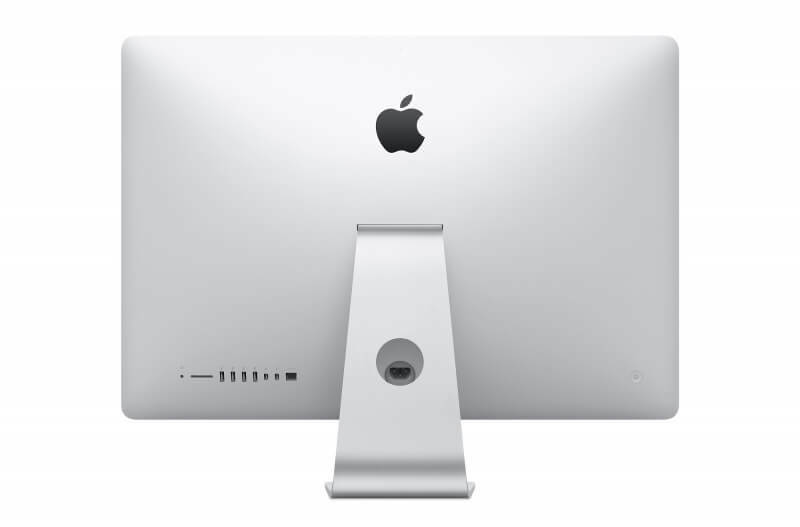 For mainstream graphics, video and office users who play video games — and others living in the iMac sweet spot — the Kaby Lake generation of iMacs offers a great lineup for new buyers to jump in or a strong upgrade for users looking for faster, sustained performance in a great looking package with a breathtaking display and strong connectivity features.